Sapphire Court: Affordable homes in Zirakpur! 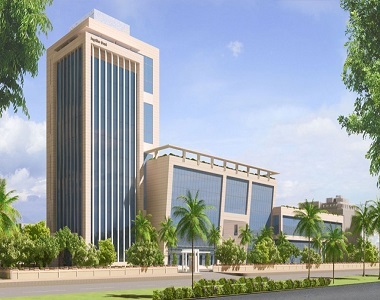 Prem Bansal Group has launched a new project called Sapphire Court Zirakpur. 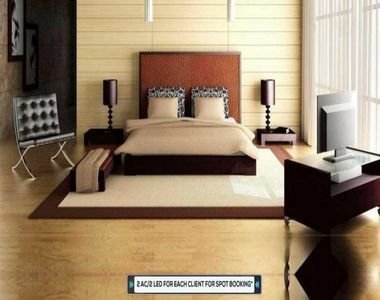 The project is located in Zirakpur Chandigarh which is one of the upcoming areas in the tricity. Zirakpur is in close proximity to Chandigarh as well as the international airport which makes it one of the most sought after areas in the tricity region. Property prices in Zirakpur are still affordable, which makes it an attractive investment destination. Zirakpur has a number of popular malls, renowned schools, colleges, hospitals, and five star hotels, which makes life convenient. Spread over acres of prime land, Sapphire Court has 3 BHK residential apartments of 150 sq. ft. Each apartment has been designed keeping in mind the needs of a modern family and comes equipped with a modular kitchen with chimney hob and RO water system. There is false ceiling in drawing area and all bedrooms. Each apartment has wardrobes in all bedrooms. The developer has installed premium sanitary fittings of jaguar in all bathrooms. There is a provision of split AC in drawing area and bedrooms. Each apartment is vaastu-compliant which ensures ample sunlight and cross ventilation for home buyers. The residential project has wide open space where you can sit and relax with your family. There is reserved car parking for all residents. The complex has 100% power backup. The gated complex has video security and 24 x 7 manned security which makes it completely safe for you and your family. The project is strategically located near the Delhi-Shimla National Highway which makes it a popular destination for home buyers. The project is well-connected to neighbouring areas, and makes commuting easy. 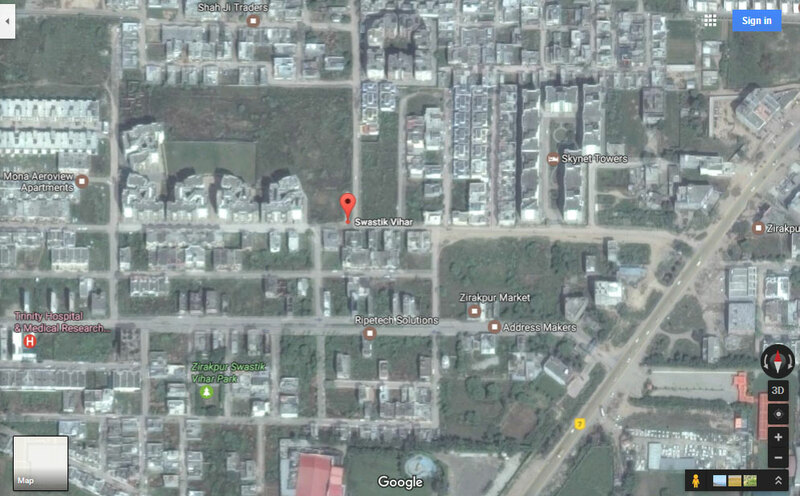 The residential complex is just minutes away from Chandigarh International Airport & Railway Station. This makes it convenient for home buyers. Sapphire Court Zirakpur price starts at just INR 44 lakhs and goes up to INR 45 lakhs. The project is extremely affordable and the developer is also offering a number of easy payment schemes on the project. Property prices in Zirakpur are expected to witness a boom in the coming months. The prices are likely to appreciate in the future making Zirakpur an incredible real estate investment option. So hurry and book your home now.